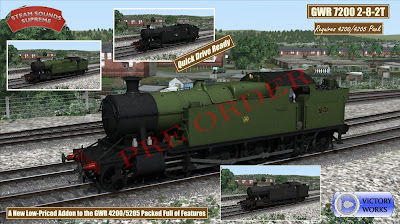 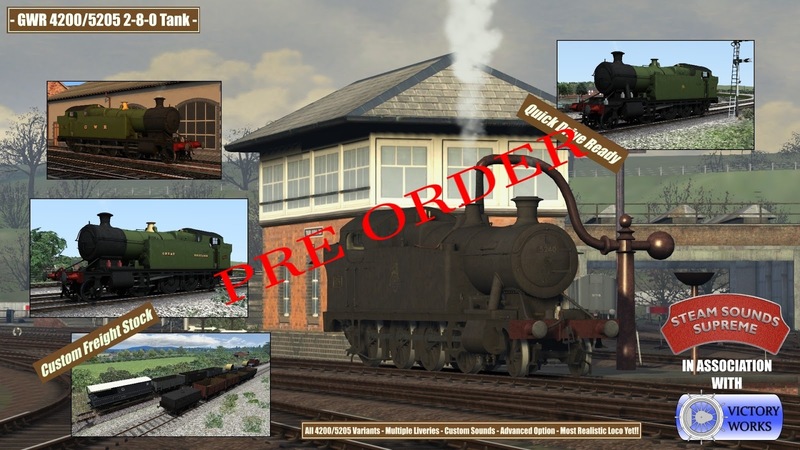 Victory Works: GWR 4200/5205 and GWR 7200 Pre-orders now available! GWR 4200/5205 and GWR 7200 Pre-orders now available! GWR 7200 2-8-2 coming soon!